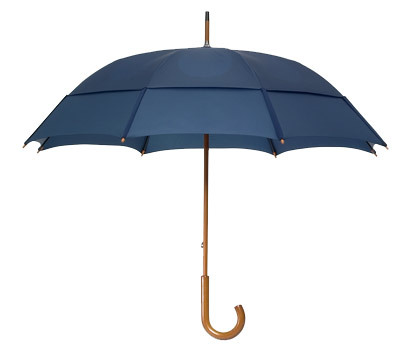 Dear sir, I have a Gustbuster metro about 1 year old and the part on the top of the umbrella that that keeps it all together has come off and unfortunately went straight down a drain. Can I buy a replacement part? You can drop us an email at info@richmondagencies.com and we can endeavour to replace your part or umbrella. Sorry to hear about your umbrella. Drop us an email info@richmondagencies.com with a photo and proof of purchase and we will be able to replace it. just wondering how I can go about registering my gustbuster for life time warrenty. Thanks for getting in touch. Drop us an email info@richmondagencies.com and we will ensure it is registered for you.